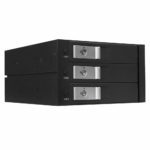 SSD/HDD Mobile Racks & Trays | KWI Technology Inc.
Upgrade to the KF-4001-BK for more data-storage and more back up. Upgrade for more data-storage and more back up. SATA Hot-Swap ready. Easy to use, simple to install, and the only Mobile-Rack you will ever need. Easy to use, simple to install, and the only enclosure you will ever need. Internal SATA Hot-Swap enclosure with instant HDD installation, Hot-Swap ability. Expand your storage with the new Kingwin mobile rack. Mobile rack that fits one floppy bay. 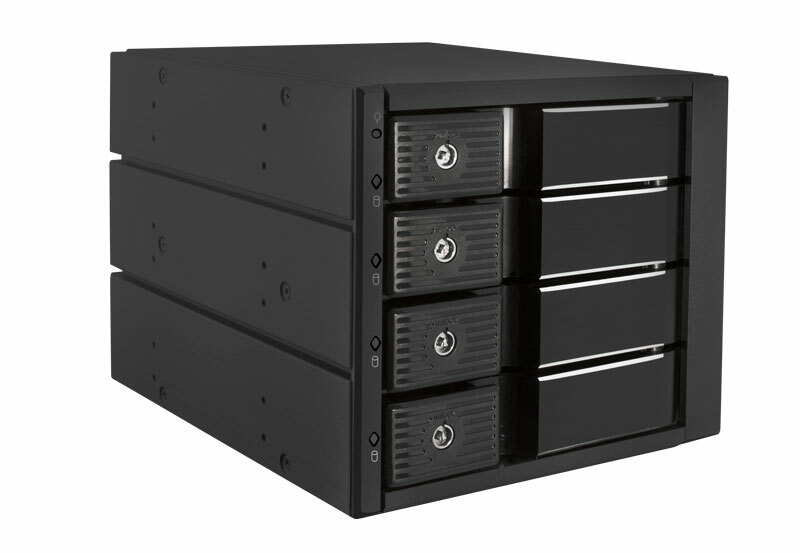 Internal SATA dual-bay mobile-rack solution for your storage needs. 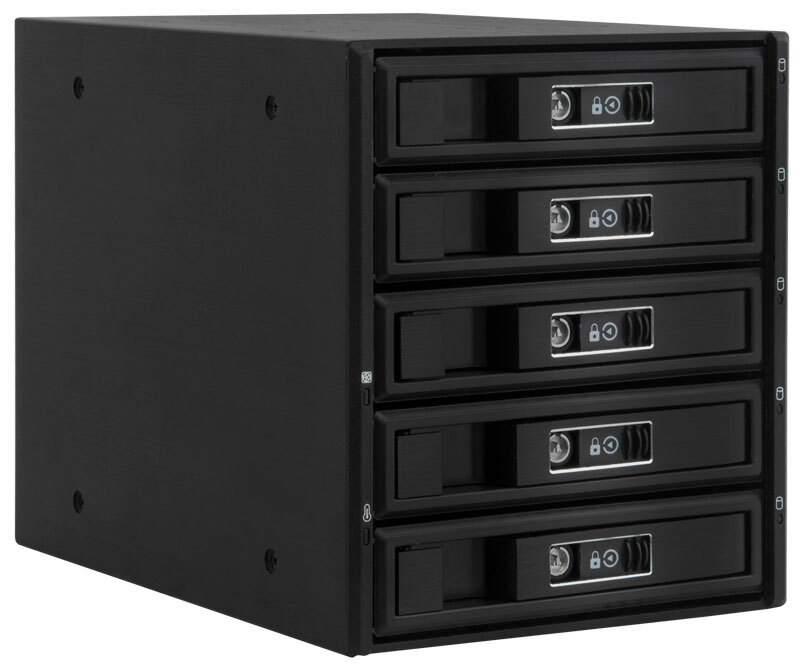 Internal 4 x 2.5″ SATA Hot-Swap ready removable SSD/HDD Mobile Rack. Internal tray-less Hot Swap rack, the most easy & convenient solution. 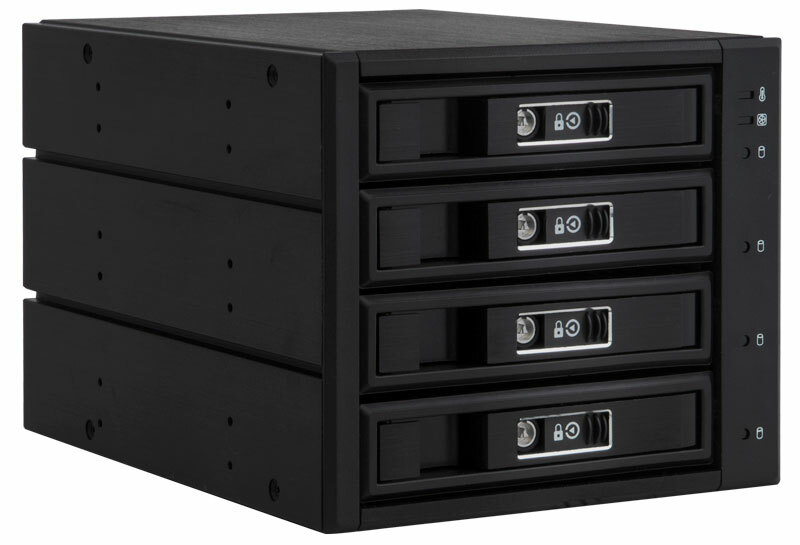 Single SATA Mobile-Rack. Black from the front and Silver aluminum body. 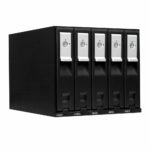 4 bay SATA Mobile-Rack. Black aluminum body with triangular key locks. 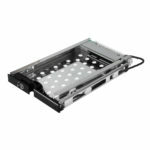 KF-811-BK series SATA aluminum Mobile-Rack. Black from the front and Silver aluminum body. 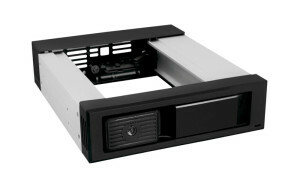 KF-812 series SATA aluminum Mobile-Rack. Black from the front and Silver aluminum body. 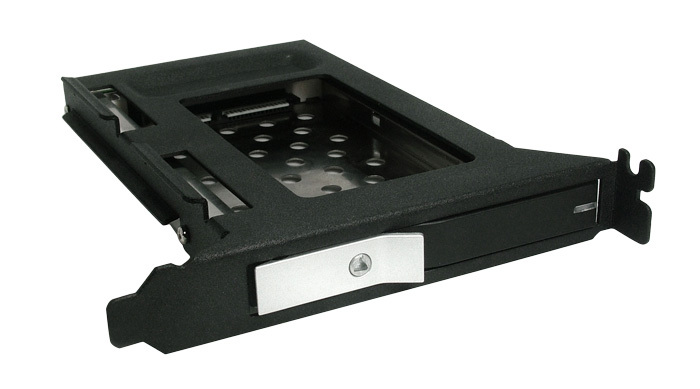 KF-813 series SATA aluminum Mobile-Rack. Black from the front and Silver aluminum body. 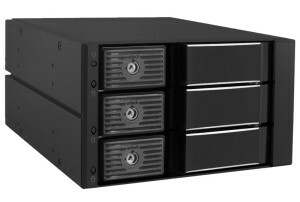 KF-91 series SATA Mobile-Rack. Stylish black color with a single fan. Aluminum inner tray for KM series serial ATA mobile rack. Black aluminum inner tray for KF-91-BK serial ATA mobile rack. Black aluminum inner tray for Serial ATA KF-811/812/813 mobile rack w/ shock absorber system. Beige aluminum inner tray for KF-91 serial ATA mobile rack. Kingwin has been manufacturing mobile racks for the past 15 years. 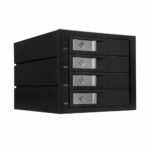 Our mobile racks define quality and reliability. With our manufacturing and engineering experience, we can provide cutting-edge solutions which cater to all your storage needs. 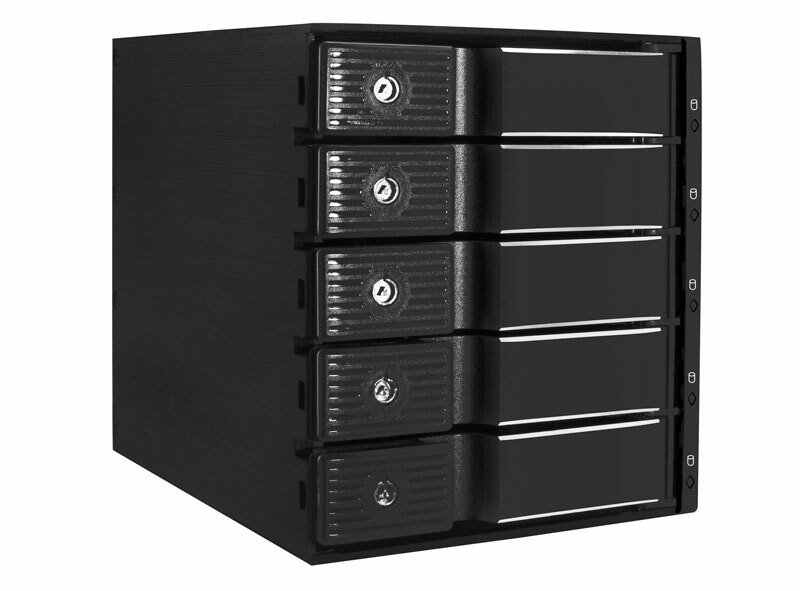 Kingwin HDD/SSD mobile racks are designed to fit different kinds of rackmount server chassis. It is the most convenient solution to create and customize your server. We offer a wide range of services, ODM and OEM, from custom designs for 2.5” & 3.5” industrial solutions to branding services. We are sure to provide top-notch personalization tailored to our customers’ needs. Our expertise can help you manage, safeguard and control all your data with ease. With our “Built to Last” motto, Kingwin is the way to build your next big-data enterprise solutions and maximize performance.